Making your cheesiest dreams come true pizza fans, pay attention! Taste and Liquor's Big Fat Pizza Festival is the largest, most important pizza festival in the country. 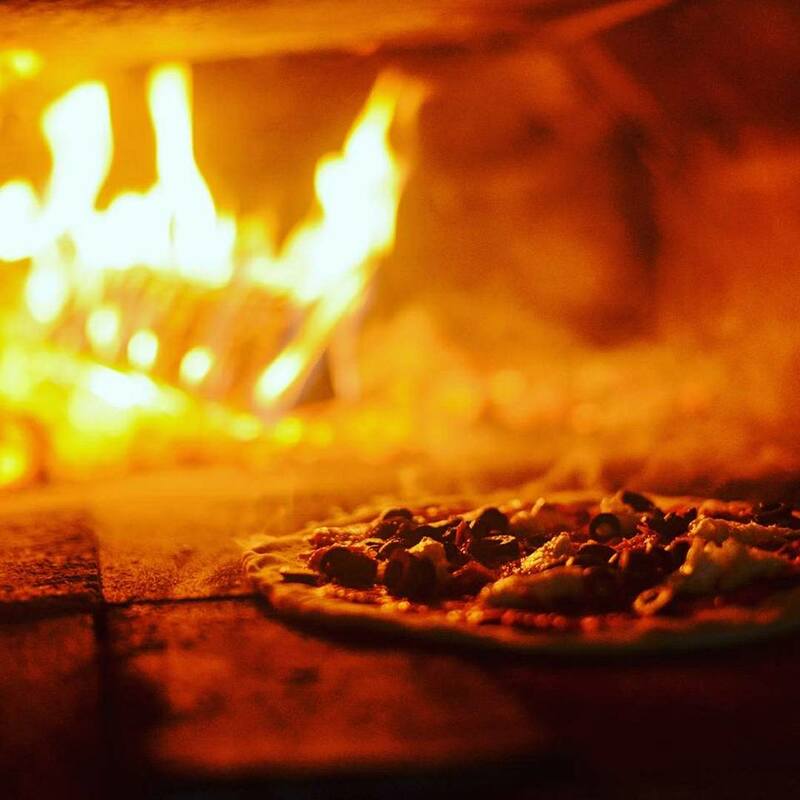 It's a whole festival dedicated to Margherita's, to Meat Feast's, Hot and Spicy to Chocolate Nutella Pizzas, we love 'em all. Deep filled or thin and crispy, there's a style and a topping combo to tickle everyone's tastebuds and it's coming to Birmingham! 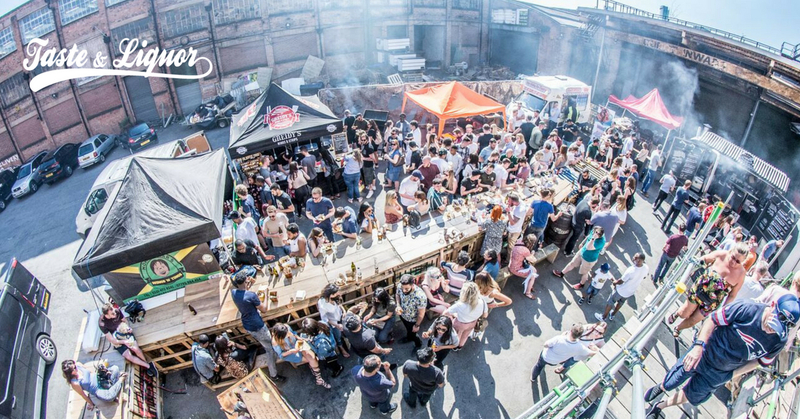 Brum's Big Fat Pizza Festival will be at Level Digbeth - a converted cash and carry warehouse in Birmingham - with a mouth-watering line-up of independent street food traders confirmed for this year's cheese dripping showdown! 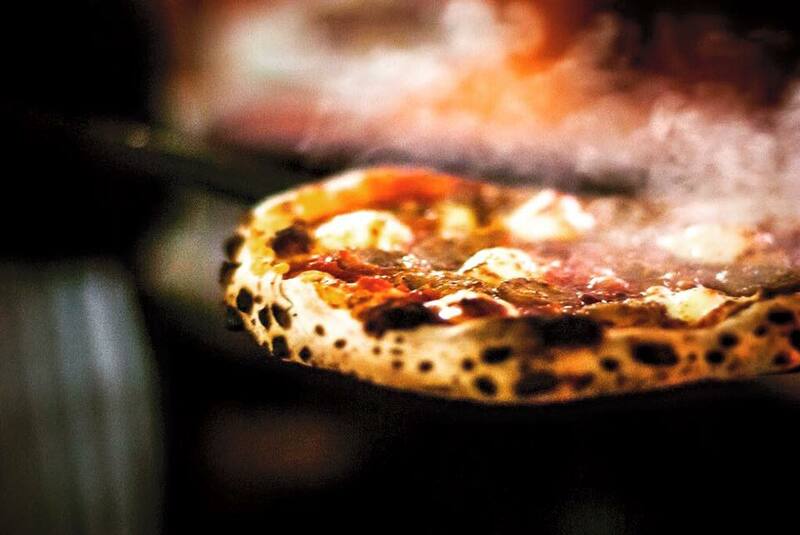 Top of the bill are eight + of the UK's top pizzerias. 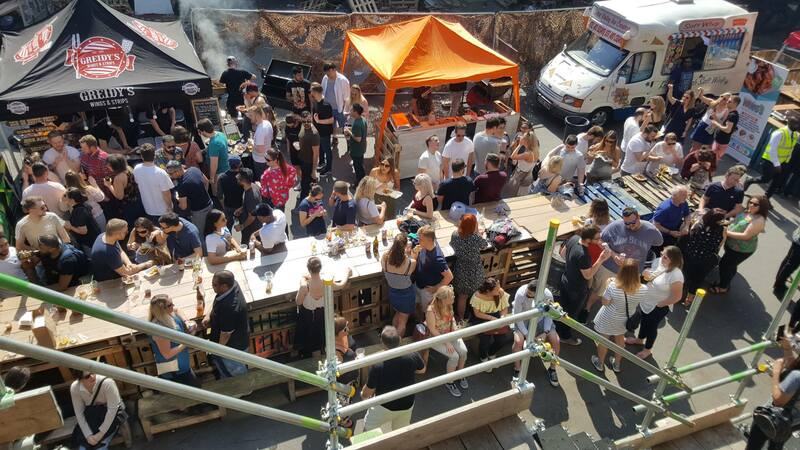 Plus three additional street-food traders will be providing epic sides and some outstanding puddings across the day. 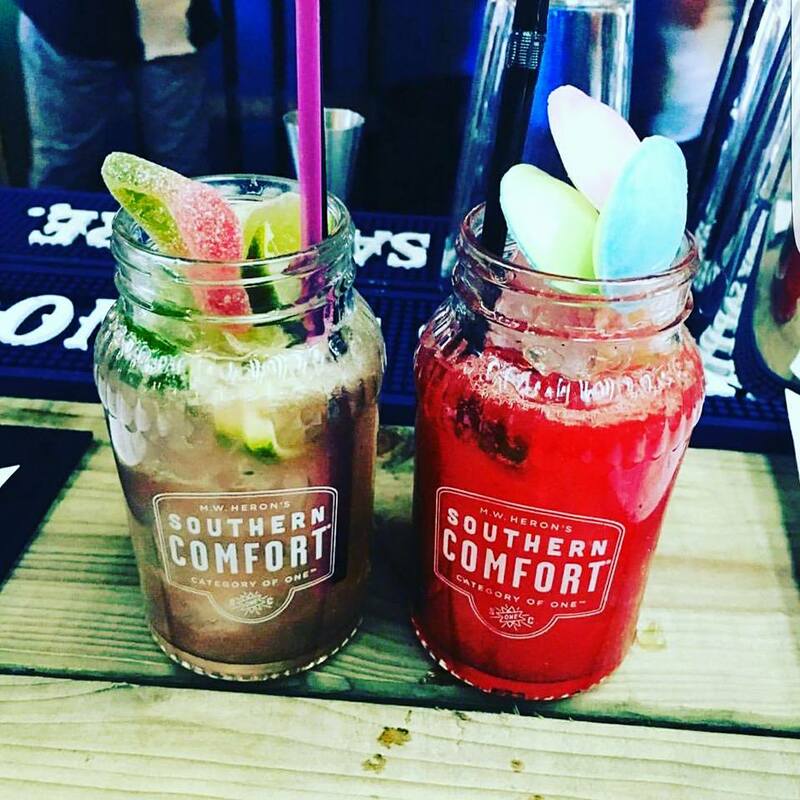 With a of number of bars serving craft beer, cocktails and much more, you'll be totally spoilt for choice all day. Price: Early Bird from £5, £7 and £8 + BF, More at the door. Address: SK Cash & Carry, Birchall Street, Digbeth, Birmingham, B12 0RP. Asahi Super Dry free of charge. One per person. * Complementary alcoholic drinks are only valid to adults over 18 years old only. This can not be exchanged. One per person. 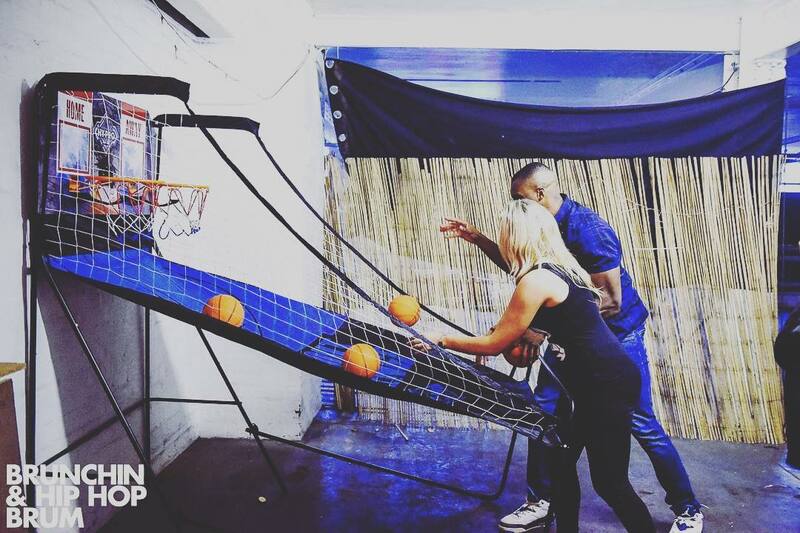 * Complimentary drinks are only valid for adult advance tickets holders only. Child advance tickets are not valid for this offer. This is not transferable. Last food orders 8.00pm (however some traders may choose to still serve until 9pm). The venue will have stairs leading up to the first floor and down to the outside courtyard. You are not allowed to leave the venue once entering, re-entry to the festival is not allowed. We can not be responsible if a trader could not trade on the day because of an family emergency, broken down van or for any other freak of nature, we aim to book the UKs best street traders who have a good reputation; will will however make an announcement prior event and can only aplogise for an inconvenience caused. Please contact us for further information before purchasing your tickets. Social: Taste and Liquor (F), (I) and (T).